Ubuntu Team just released the Ubuntu 14.04 "Final Beta" version of the world's most widely-used desktop Linux distribution: Today's release of Ubuntu 14.04 "Final Beta" on the desktop brings a host of performance and quality improvements making it the fastest and most visually polished Ubuntu experience to date. Some major changes in 14.04 Trusty Beta are: Dash performance got better, Unity new lock screen, Unity control center, Locally integrated menus, HiDPI (High pixel density display) for High resolution screens, Windows borders dropped, Click to minimize on application launcher (disabled by default), Real-time window resize, Global menu can be disabled for individual applications, and Unity launcher can be resized to 8px. 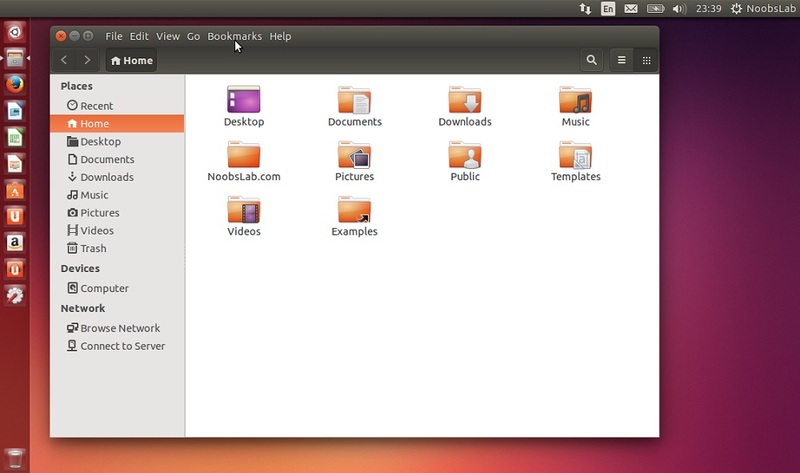 Checkout release notes of Ubuntu 14.04 Final Beta.